A STREET EATING MACHINE WITH TUCKED IN, FAST BACK STYLE AND CORNER CRANKING TORQUE. COME TEST RIDE IT TODAY! OPEN 7 DAYS A WEEK. NATIONWIDE DELIVERY. ALL ROADS LEAD TO BAYSIDE HD. Hello, I'm interested in your 2018 Sportster® Roadster™. Hello, I'm interested in making an offer on your 2018 Sportster® Roadster™. Hello, I'm interested in trading in my bike for your 2018 Sportster® Roadster™. 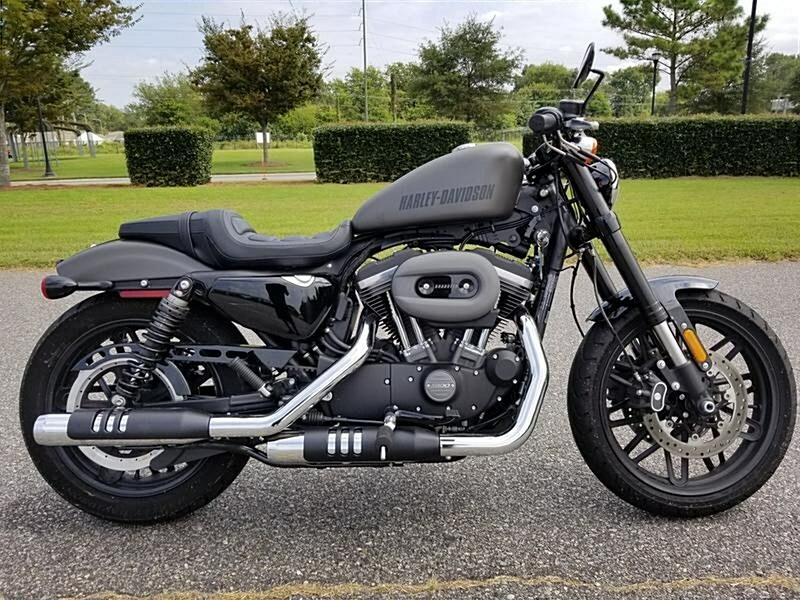 Hello, I'm interested in taking your 2018 Sportster® Roadster™ for a test ride.